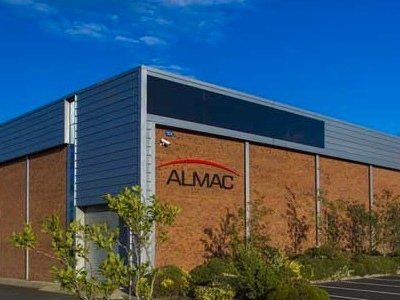 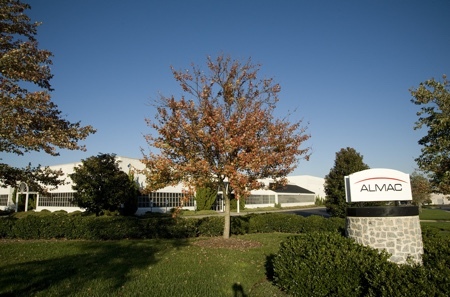 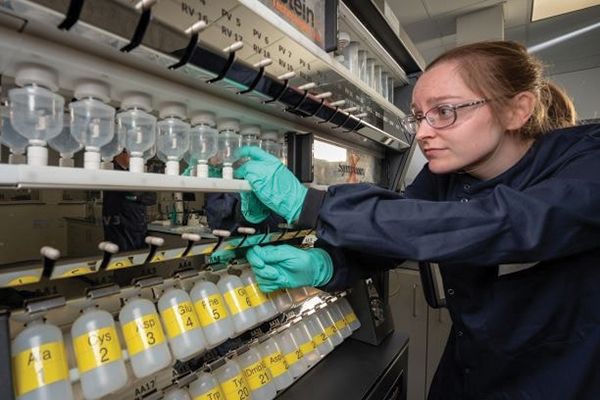 Almac Clinical Technologies, a member of the Almac Group, has published a report which states that the use of an automated chain-of-custody system can save a minimum of $1,300,000 per clinical trial in operating costs. 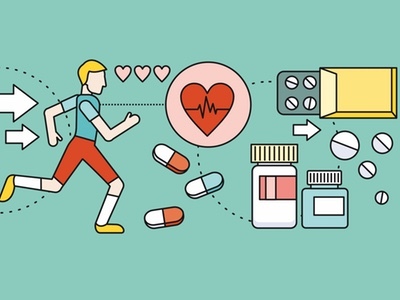 The drug accountability and reconciliation processes are noted for being time-consuming and error-prone, two characteristics that result in contributing significantly to clinical trial costs and timelines. 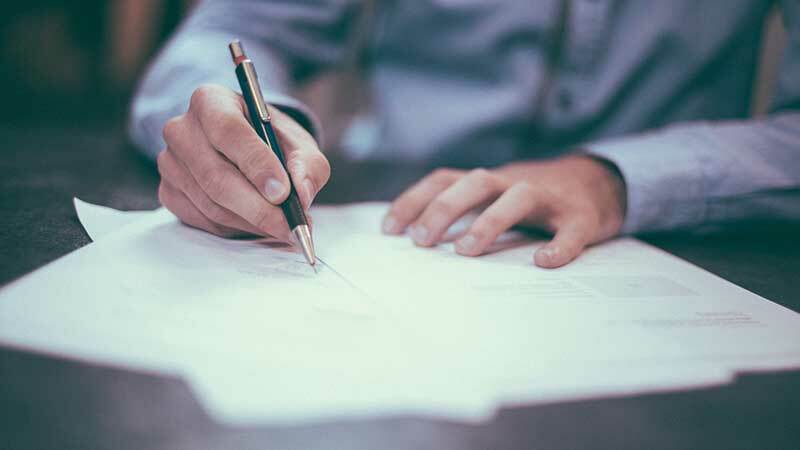 The task of reconciling discrepancies in drug supply records which can accumulate over the course of a trial often adds significant delays to the study close-out phase.